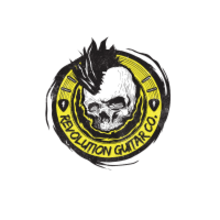 The Revolution Guitar Company has been selling new, used and vintage instruments for 15 years. We are a brick and mortar shop located in downtown Elmhurst IL. Owned and operated by professional musicians. Every instrument we buy is hand picked and inspected before sold. 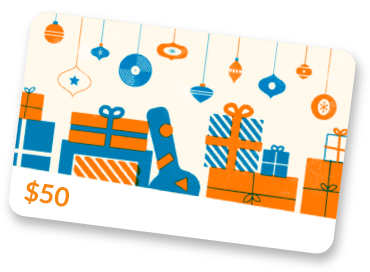 Our main objective is to put great, affordable instruments in the hands of the working musician without breaking the bank. We offer quality instruments, lessons and repairs at great prices!